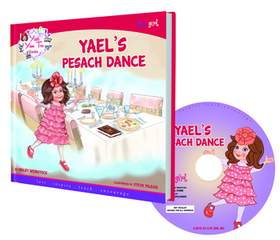 "What's so exciting about Pesach?" Yael wonders amidst the hubbub of Pesach cleaning. "It seems like so much work ..."Join Yael as she discovers the beauty and wonders of our heritage and learns why we prepare for Pesach so happily.Yael's Pesach Dance is part of the Yael Yom Tov Series.